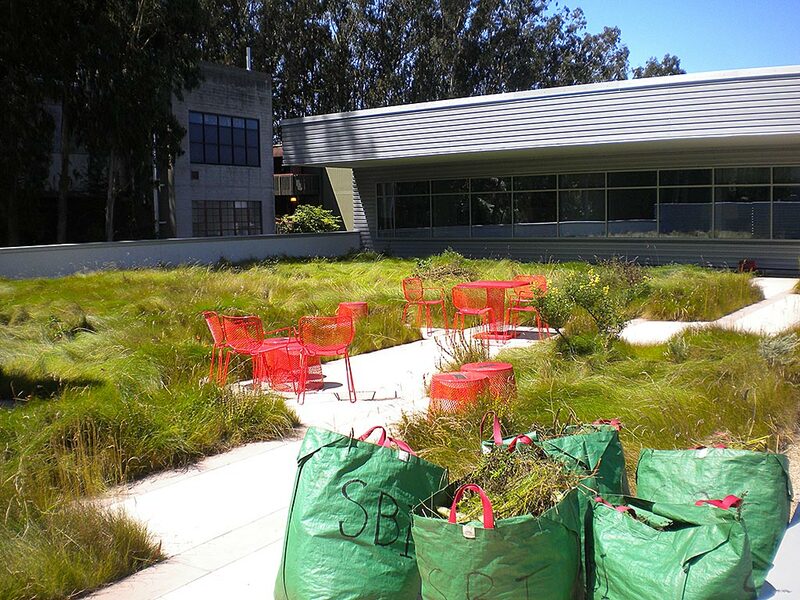 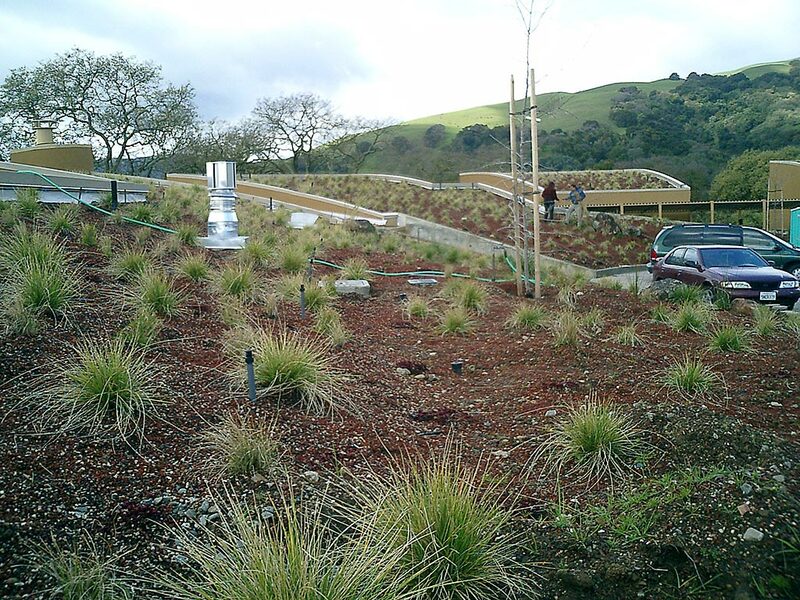 Living or 'green' roofs are an increasingly important architectural method of reducing and controlling urban stormwater runoff and pollution in addition to increasing biodiversity and open space in city landscapes. 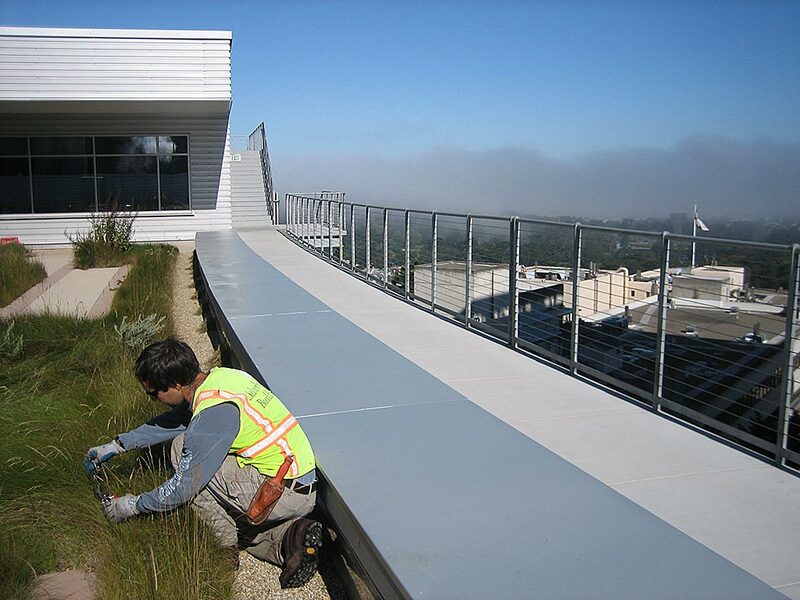 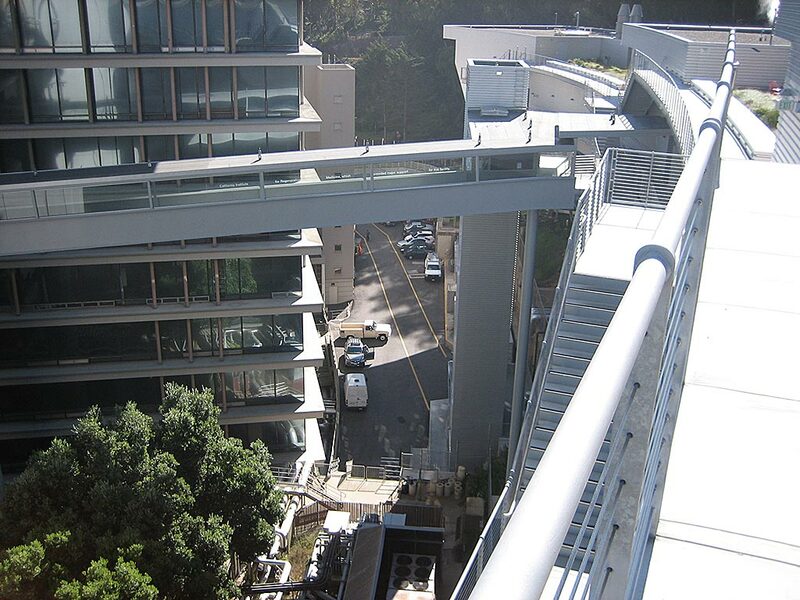 Though designed with good intent, maintaining the living components of the rooftop environments can often be difficult through time and require expert management and adjustment to perform well. 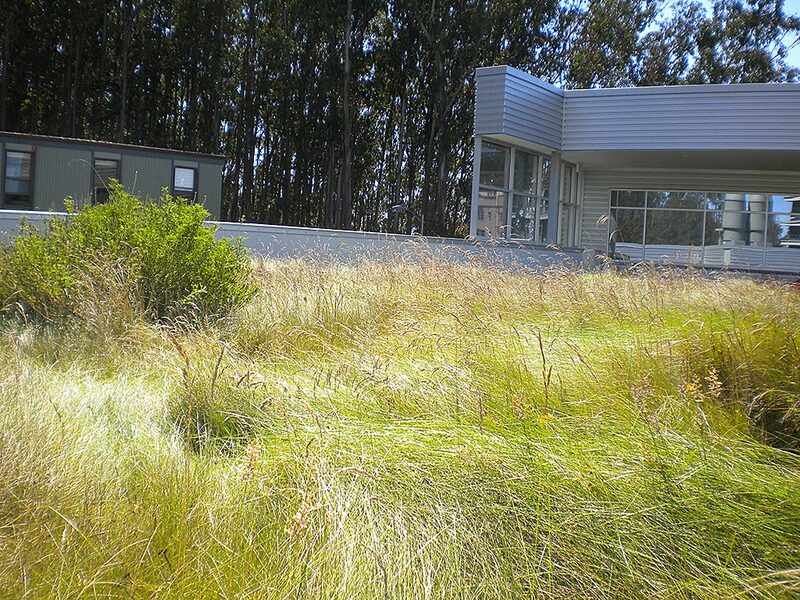 Shelterbelt staff have unique expertise in horticulture combined with an exceptional understanding of native plants within their natural environment. 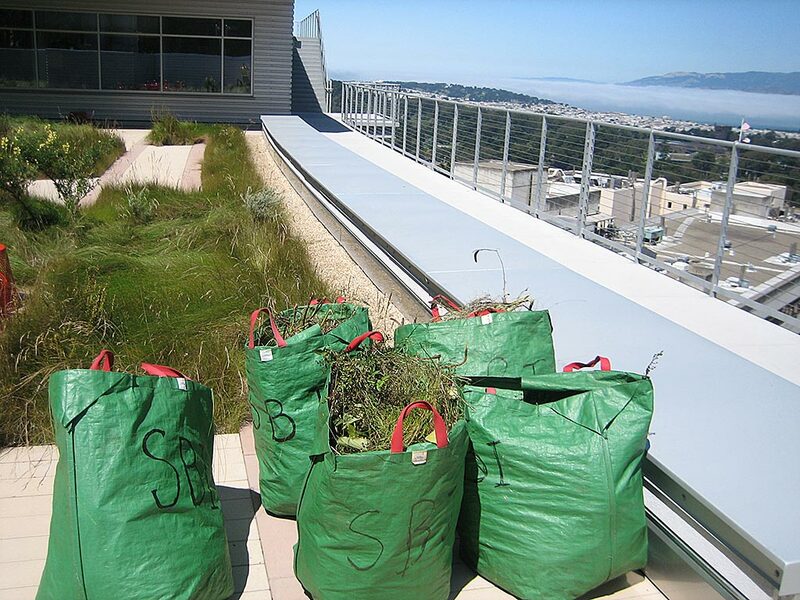 Many living roof environments develop weed and growth problems that require intervention. 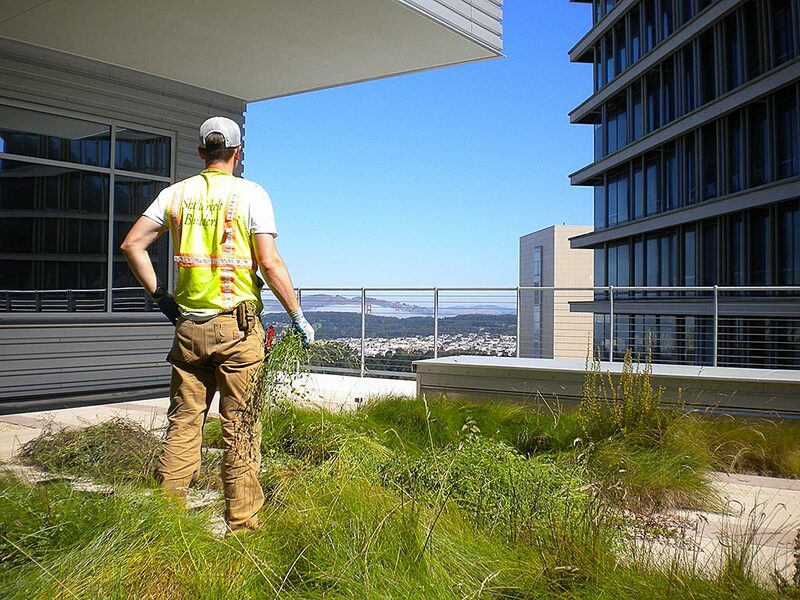 We have developed weed management and IPM strategies, corrected plant species palettes and implemented improved maintenance and irrigation programs to help many municipal and private clients propel their living roofs to the next level and thrive as intended.